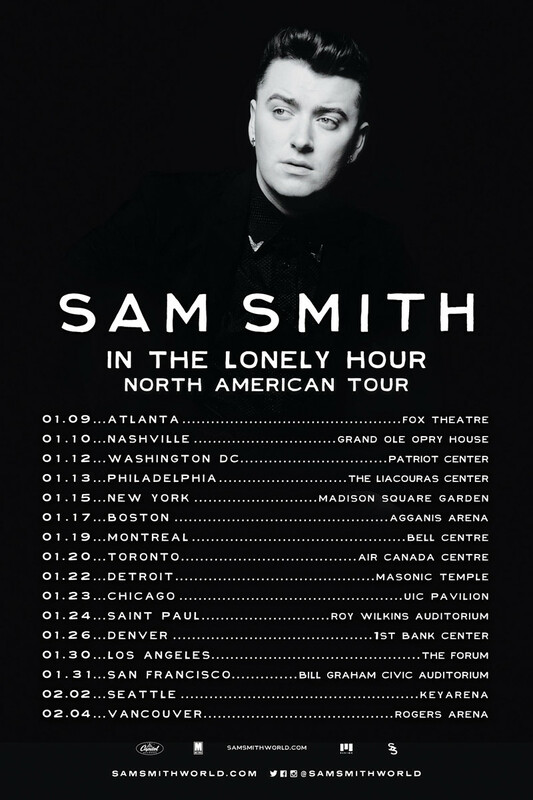 With his debut album In The Lonely Hour still garnering praise, Sam Smith has announced a new set of tour dates. This tour is set to kick off at the start of 2015, traveling throughout North America before concluding in February. Tickets for these dates are set to go on sale October 24th. Peep the full schedule of performances below.